The Ford Expedition's smaller sibling, The Ford Explorer, is no novice in the SUV market. 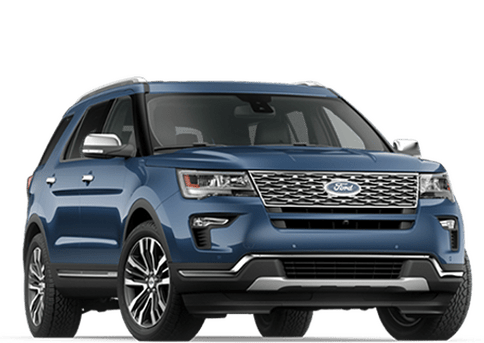 Many SUVs have come and go during years of production, but the Ford Explorer continues to stand its ground and be one of the top performers in the SUV market today. 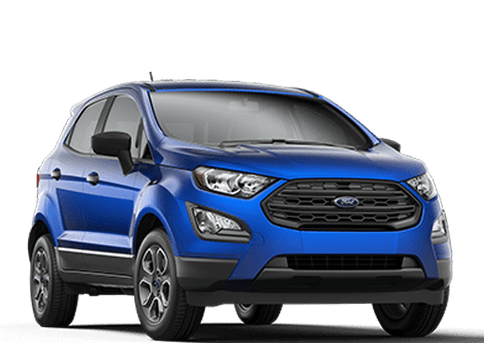 Ford understands the meaning of the word "grit" and the 2017 Explorer shows off in the power department, giving the driver three choices of engines and optional All-Wheel drive. 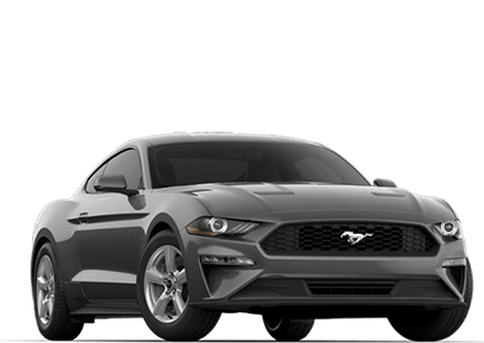 As the Explorer gears up for another year of competition, it brings with it some refreshing innovation such as a 6-speed automatic transmission with SelectShift Capabilities, AdvanceTrac with Roll Stability Control, and a rear view camera with assist grid lines and washer. 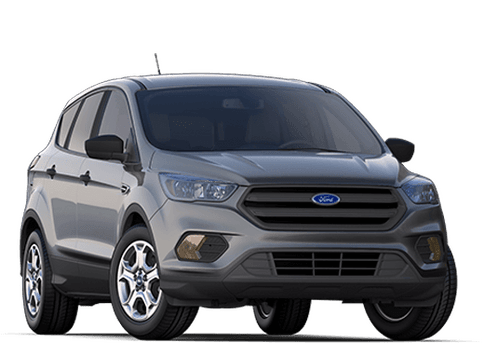 The 2017 Explorer can also fit 7 passengers comfortably, so there's no doubt that this vehicle is perfect for those who want the most utility out of their sports utility vehicle. The new Ford Explorer comes with your choice of 3 engines depending on your trim preference. 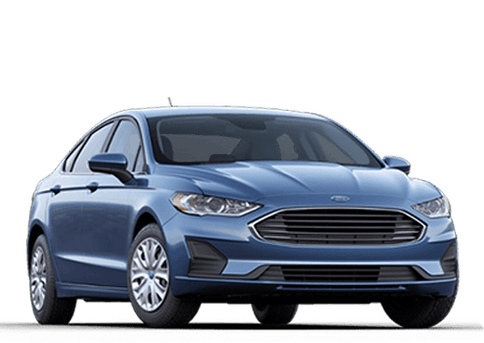 Choose between a 3.5L Ti-VCT V6, a 2.3L I-4 EcoBoost, or a 3.5L V6 EcoBoost. 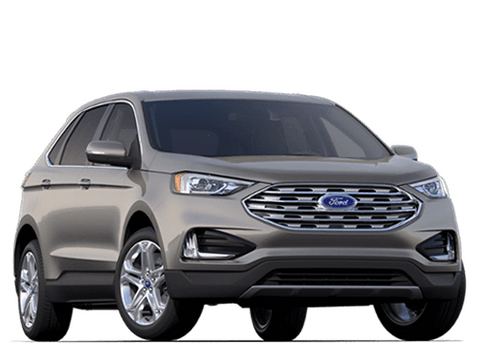 The 2017 Ford Explorer comes standard with SYNC AppLink, an intuitive, voice-activated infotainment display that lets you use your voice to make calls, listen to music, or use mobile apps. Brighter than conventional lights, LED tail lights comes standard on all trims of the Ford Explorer and give the driver a sense of security while driving at night. 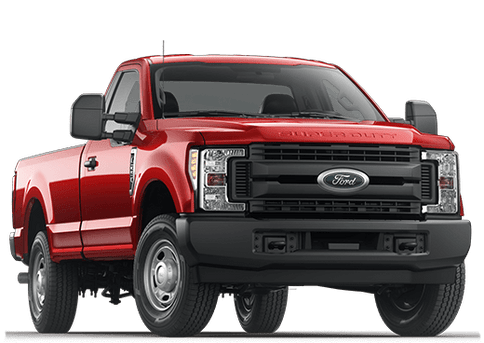 Explorer – Comes standard with a 3.5L Ti-VCT V6 engine, 6-speed SelectShift Automatic Transmission, and SYNC infotainment. 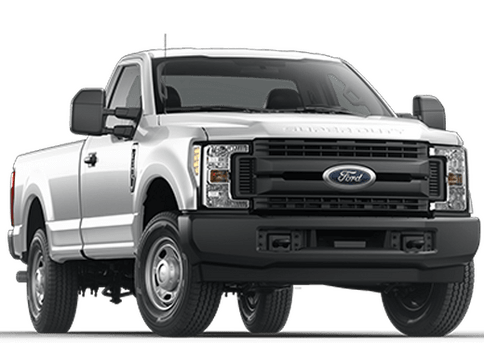 Explorer XLT – Comes with the Explorer features plus LED fog lamps, reverse sensing system, LED signature lighting, and more. 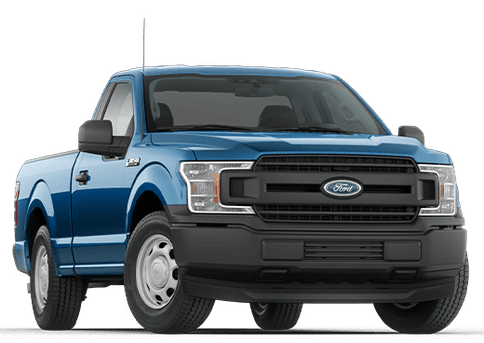 Explorer Limited – Comes with the XLT features plus a voice-activated navigation system, 12 speaker Sony Audio System, perforated leather-trimmed seats, and more. 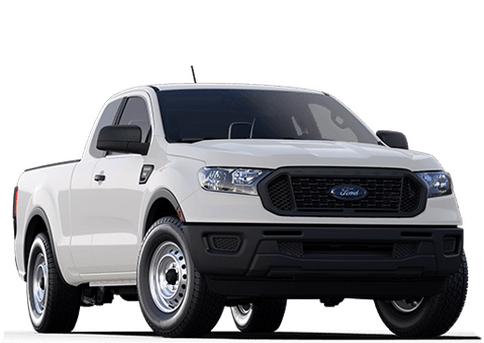 Explorer Sport – Comes with the XLT features plus a 3.5L EcoBoost V6 engine, sport-tuned suspension, 20" machined aluminum wheels with painted pockets, and more. 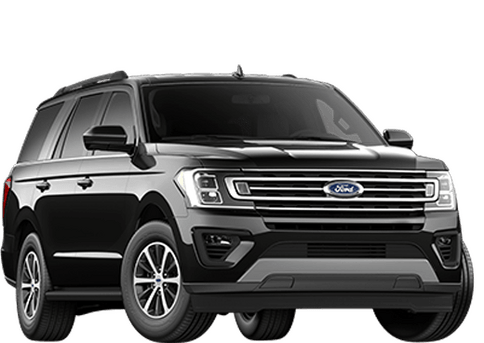 Explorer Platinum – Comes with the Sport features plus Nirvana leather seats with quilted inserts, a 500 watt Sony Audio System, twin panel moonroof, and more. 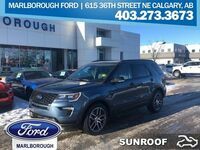 If you would like to check out the 2017 Ford Explorer and see all the great features it has to offer, please stop by Marlborough Ford in Calgary, AB. 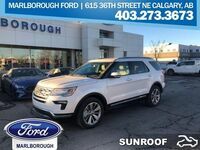 Interested in a 2017 Ford Explorer?